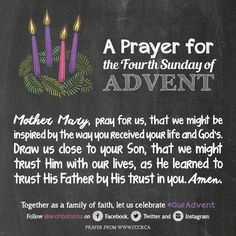 We are almost at the end of the advent season. We have 4 weeks of preparing our hearts to Jesus. 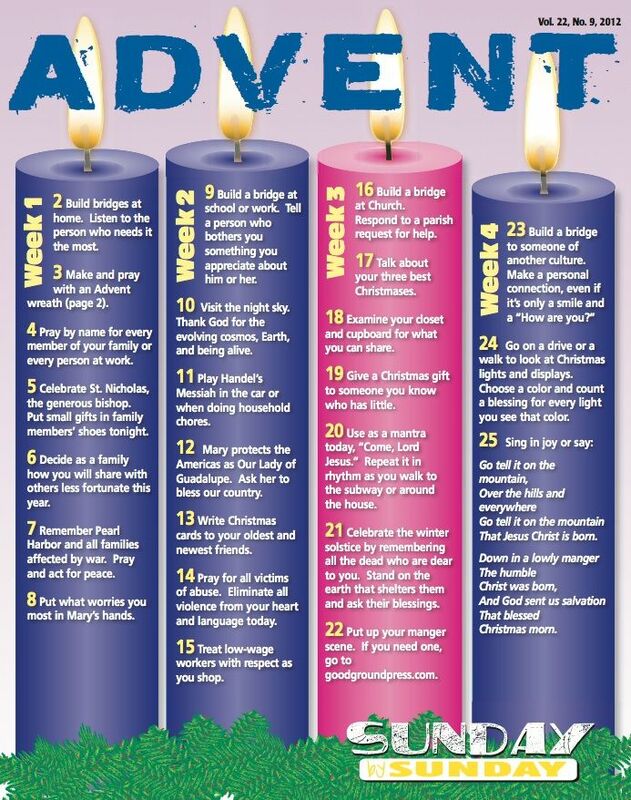 Advent is the season of focusing on what we need to work on and change in our to have Jesus in our heart on Christmas Day. 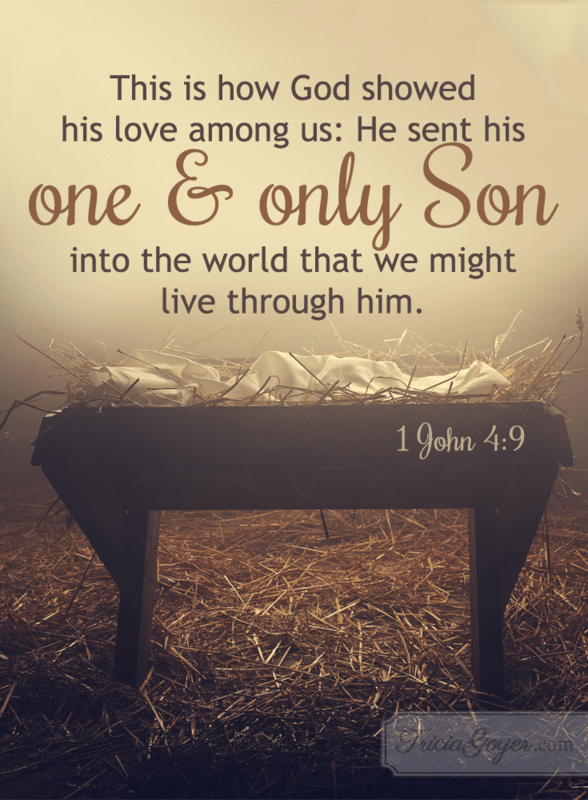 Christmas is about celebrating the birth of our king. The king that is going to bring peace, joy, love and hope. When we feel warmth and happiness in our hearts is because Jesus is inside of us. I teach third grade and we were listening to How the Grinch Stole Christmas. One of my students said, ” what! The Grinch hates Jesus birthday, because Christmas is about Jesus. ” The student is true when we disconnect with Jesus or when we commit sin or when we are focus on material things we do not have Jesus in our hearts. Our hearts in fact become harden. We disconnect with Jesus and with everyone around us. 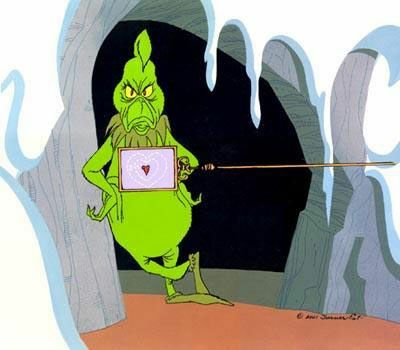 When we get a change of heart and start to do good deeds our heart become soft just like the Grinch. Hopefully this year we get a change of heart and share our happiness with others. In this season of adevent we are called to reflect and change our lifes. For the ones who have read my blog I am a catholic school teacher and I teach my students the importance of prayer. 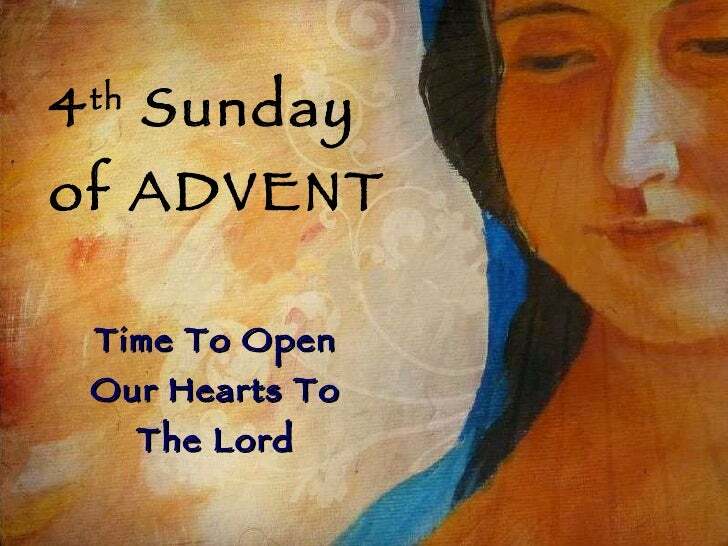 This year I decided to do things differently each day during the advent season. Everyday we are reflecting and thinking of how we can change. Today we focused on hope. The students did a brain dumb on hope. Then they had to reflect how they envision hope for the world and themselves during this season. Also they drew images that represent hope.